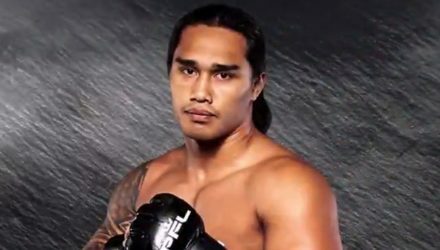 Watch Ray Cooper III decisively defeat Jake Shields at PFL 3 in July ahead of their rematch in the PFL playoffs on Oct. 20. 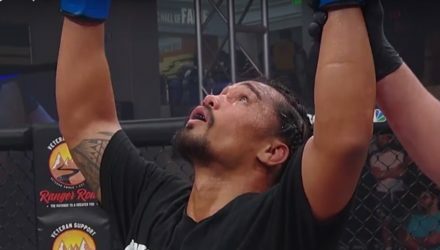 Ray Cooper III made quick work of Pavel Kusch in the PFL 6 featured fight on Thursday in Atlantic City, New Jersey. 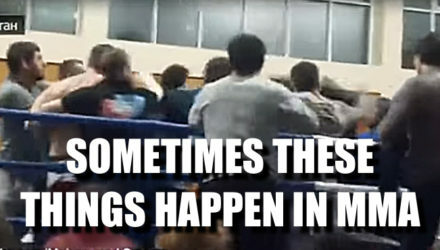 This brawl brings back so many "Strikeforce: Nashville" memories. 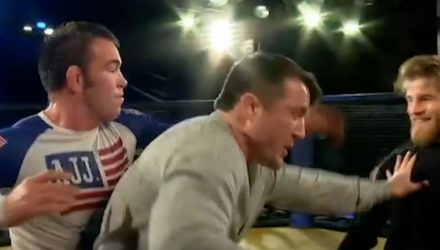 Jake Shields, who rescued a Trump supporter from rioters, recently went into detail about the incident, blasting the masked attackers. 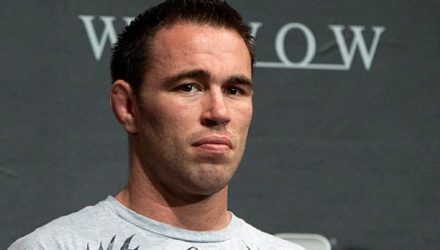 Jake Shields reportedly came to the aid of an unidentified man who Shields said was jumped by masked attackers during the riotous scene at UC-Berkeley. 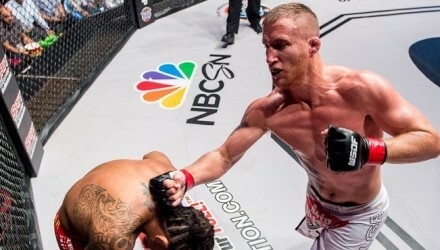 Justin Gaethje retained his lightweight title at WSOF 34 on Saturday in New York City, when the main event fight was stopped in between rounds. 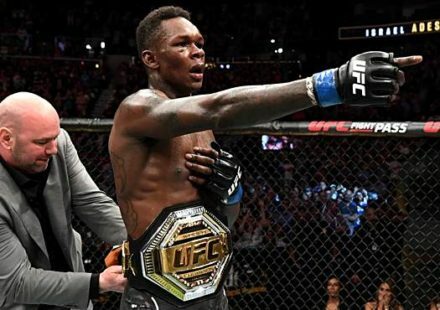 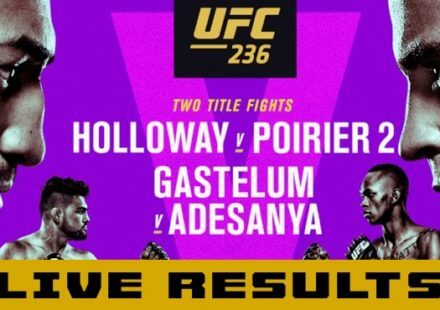 All four championship fights on the World Series of Fighting’s historic New Year’s Eve card are official after all the participants made weight Friday. 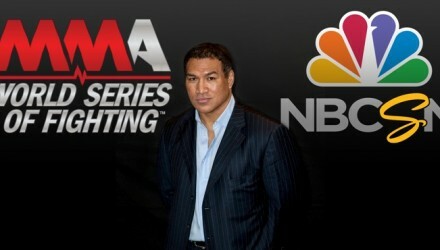 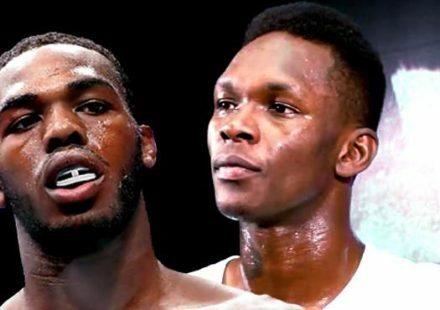 World Series of Fighting has cancelled its next two live events. 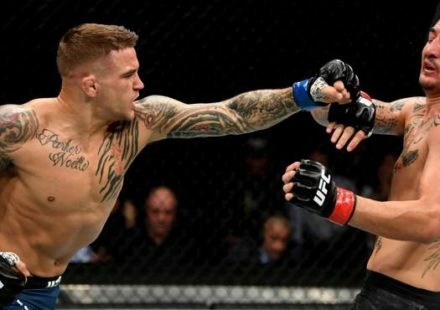 WSOF officially announced on Tuesday the highly anticipated welterweight title fight between reigning champion Jon Fitch and No. 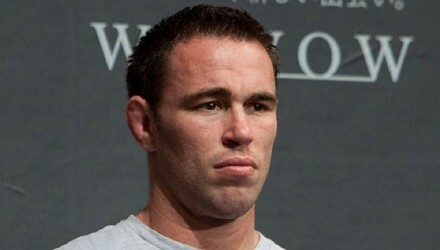 1 contender Jake Shields. 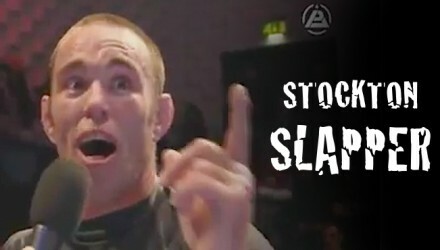 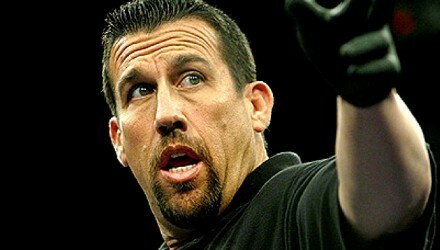 Jake Shields goes in on his grappling opponent as only a guy from the Diaz crew can. 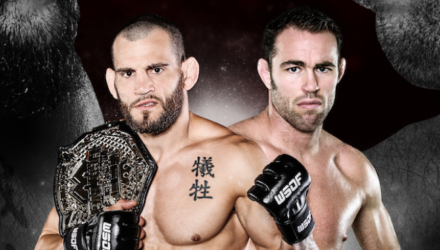 The planned WSOF welterweight title fight between Jon Fitch and Jake Shields has been nixed after WSOF president says Shields won't honor contract. 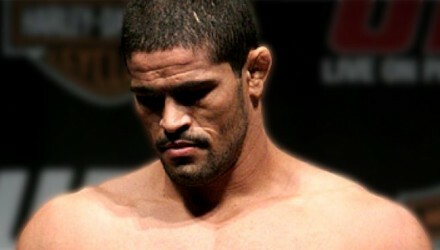 Rousimar Palhares, after offering a weak defense for his actions, was suspended and fined for unsportsmanlike conduct at the Oct. 29 NAC meeting. 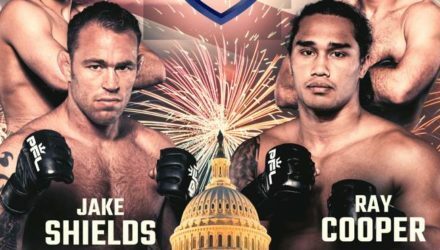 The Nevada Athletic Commission issued Jake Shields a community service penalty for his post-fight cheap shot on Rousimar Palhares at WSOF 22. 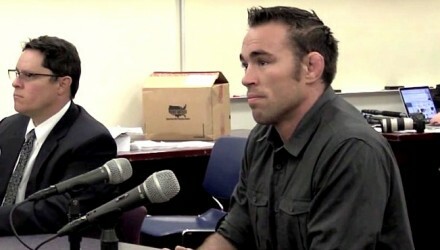 Rousimar Palhares and Jake Shields, the WSOF 22 main event fighters, have been officially placed under temporary suspension by the Nevada Athletic Commission. 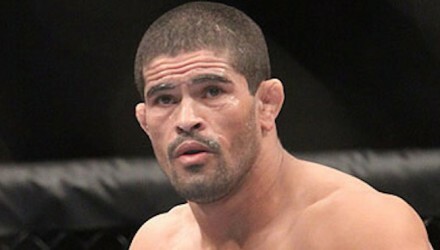 Did WSOF champ Rousimar Palhares do Jake Shields dirty on Saturday night? 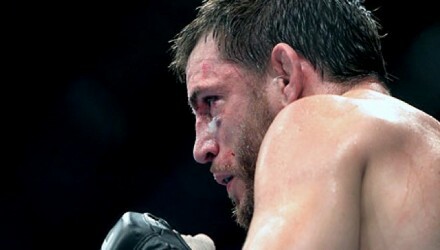 Check out the fight footage for yourself. 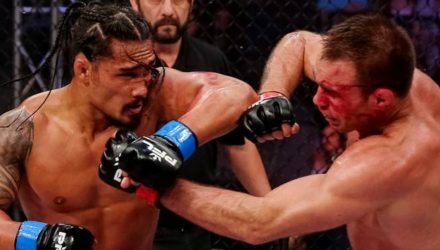 WSOF welterweight champion Rousimar Palhares submitted Jake Shields on Saturday night, but controversy swirled again with a slow release and a post-fight punch.